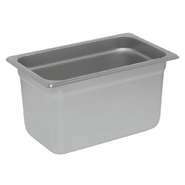 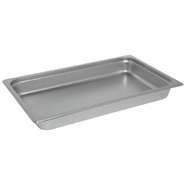 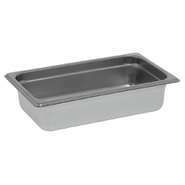 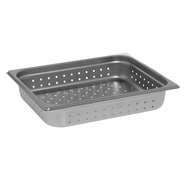 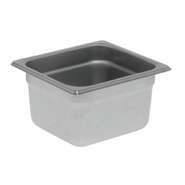 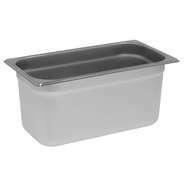 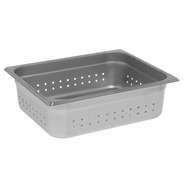 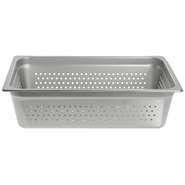 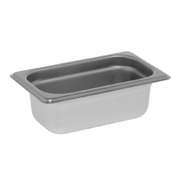 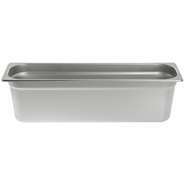 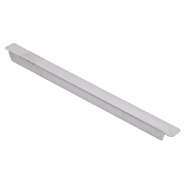 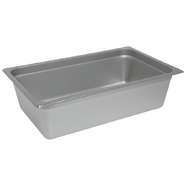 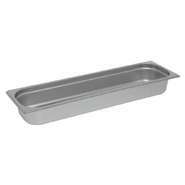 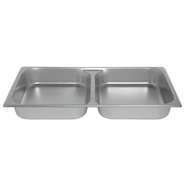 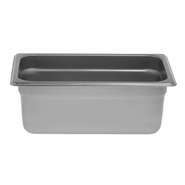 Steam table pans, food pans and steam pans in stock and ready to ship. 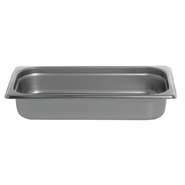 In buffets or on the line, food needs to stay at the right temperature. 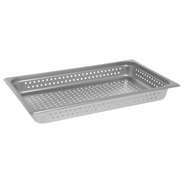 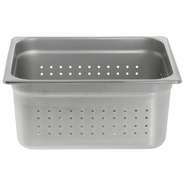 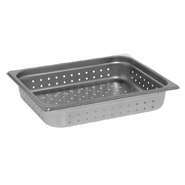 Keep hot foods piping and cold foods chilled with a variety of food pans and sizes.